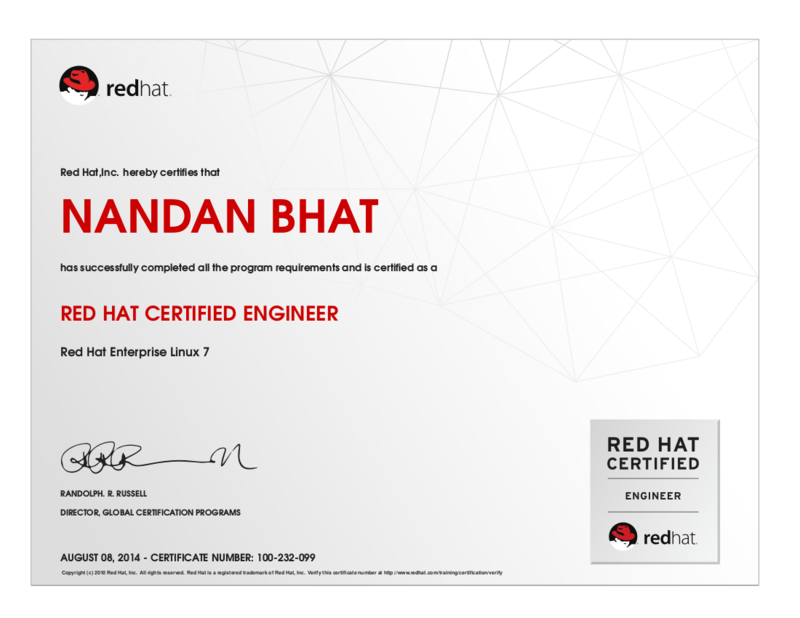 If there is one thing we endorse whole-heartedly from Red Hat, it is the idea of proving one-self by practically demonstrating ability, rather than rote memory. 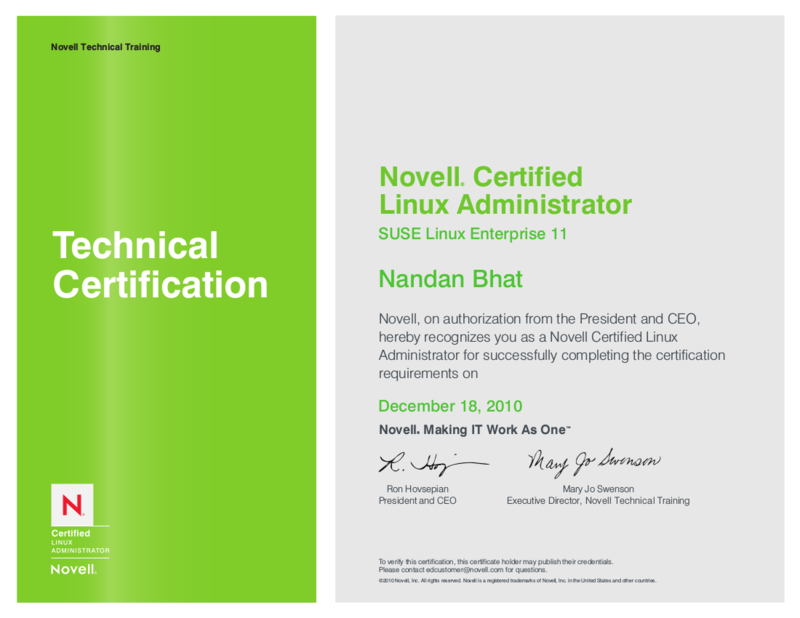 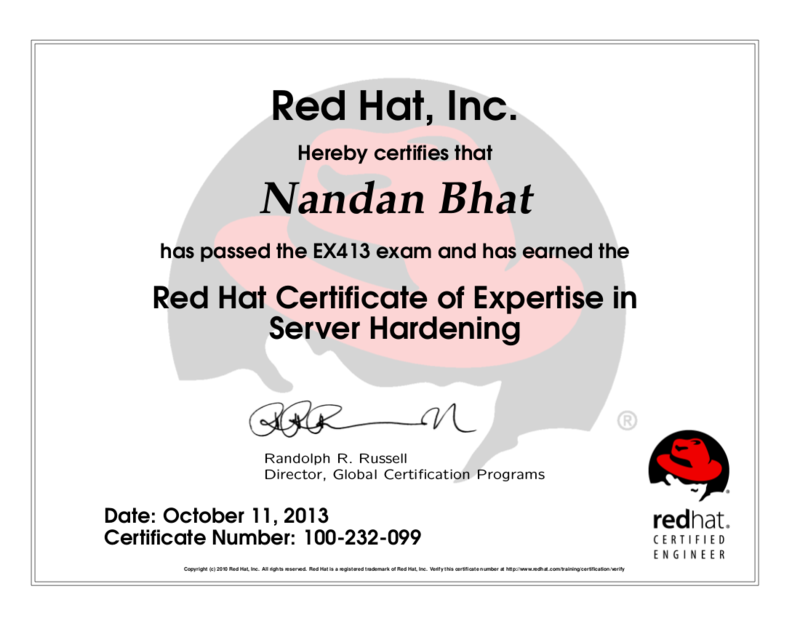 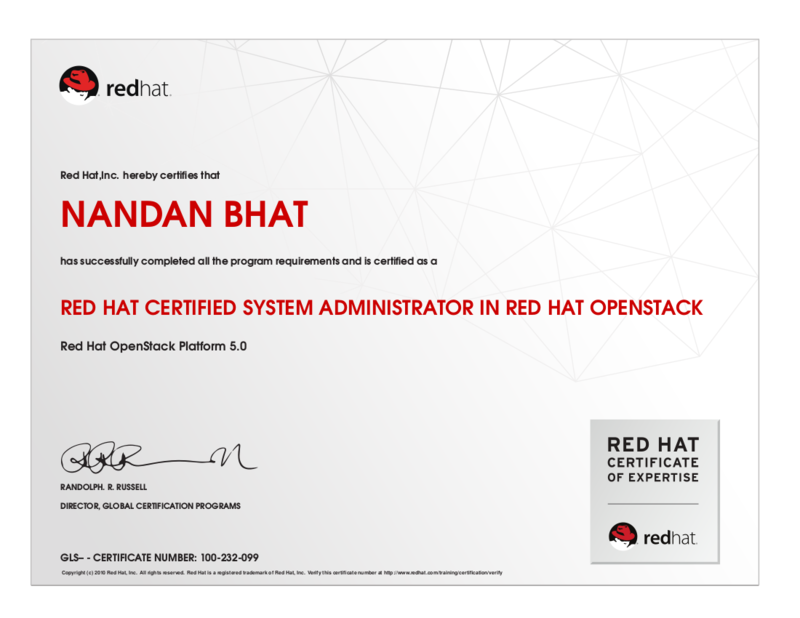 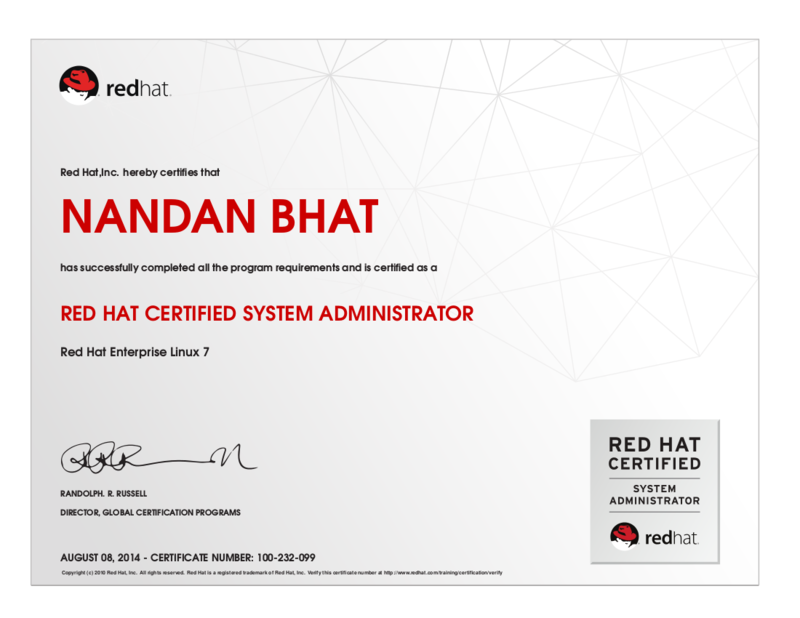 All Red Hat certification exams are practical-based and test the candidate’s ability to solve problems using the materials covered (only) in the related course. 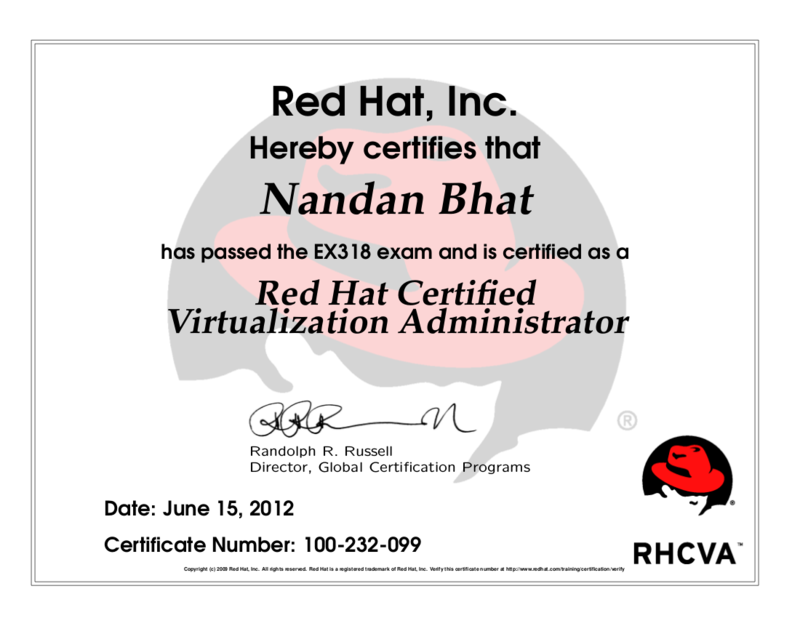 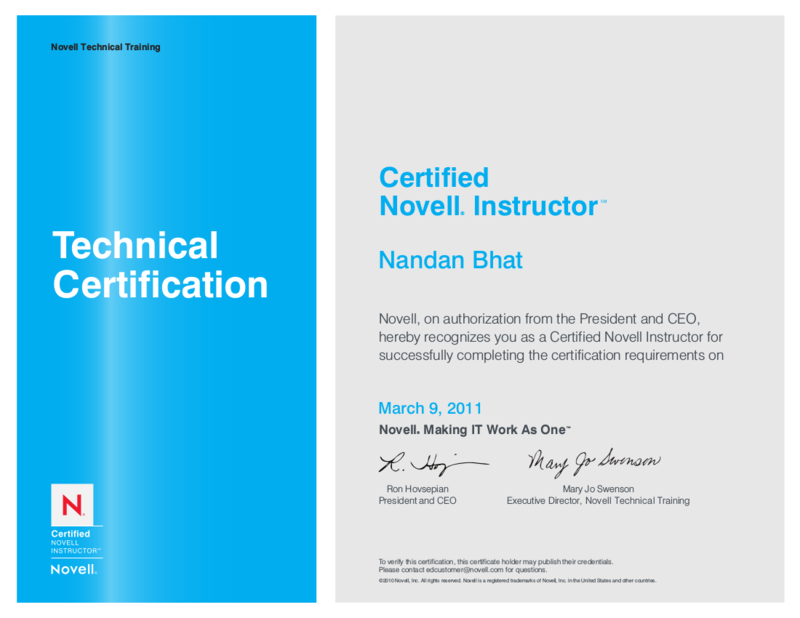 Further certifications are verifiable on-line on the certificate verification page.